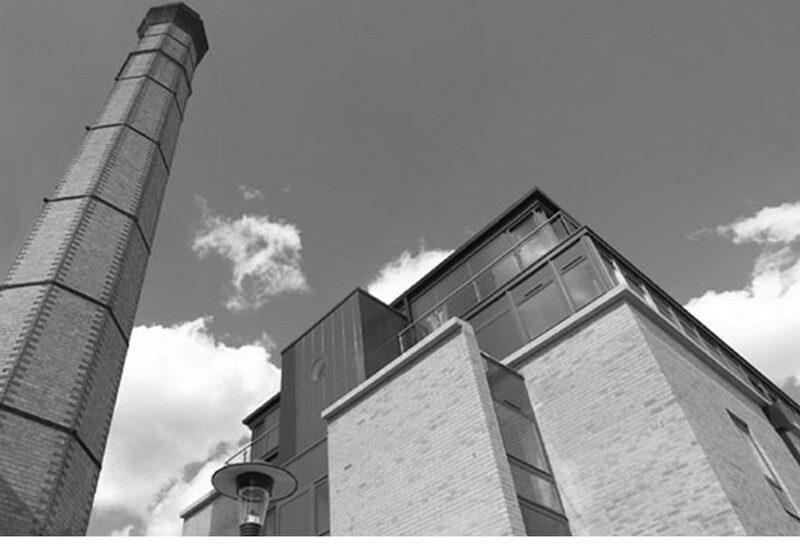 The project involved the redevelopment and urban regeneration of the former Lion Brewery site in a conservation area within the city of Oxford. 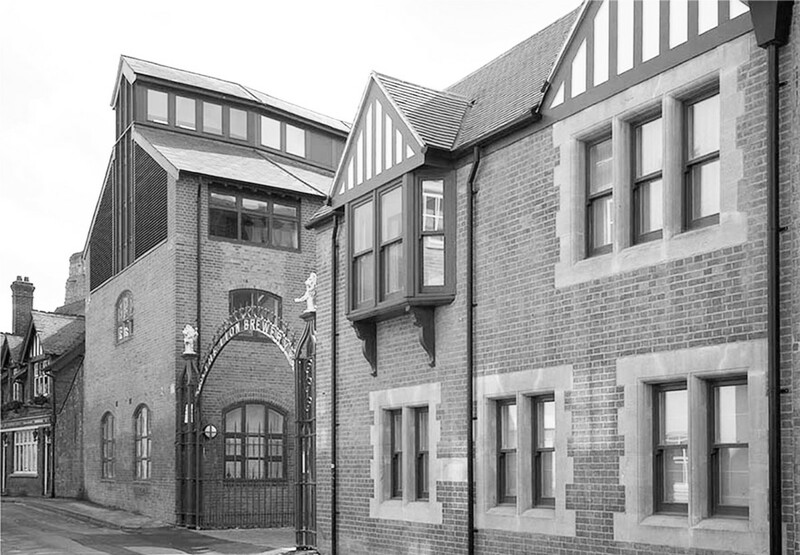 The scheme was for 79 residential units, comprised of both affordable housing units and penthouse units, which were incorporated into historical existing buildings as well as new build in-fill block to the rear of the site. The project received an Oxford Preservation Trust Design Award.